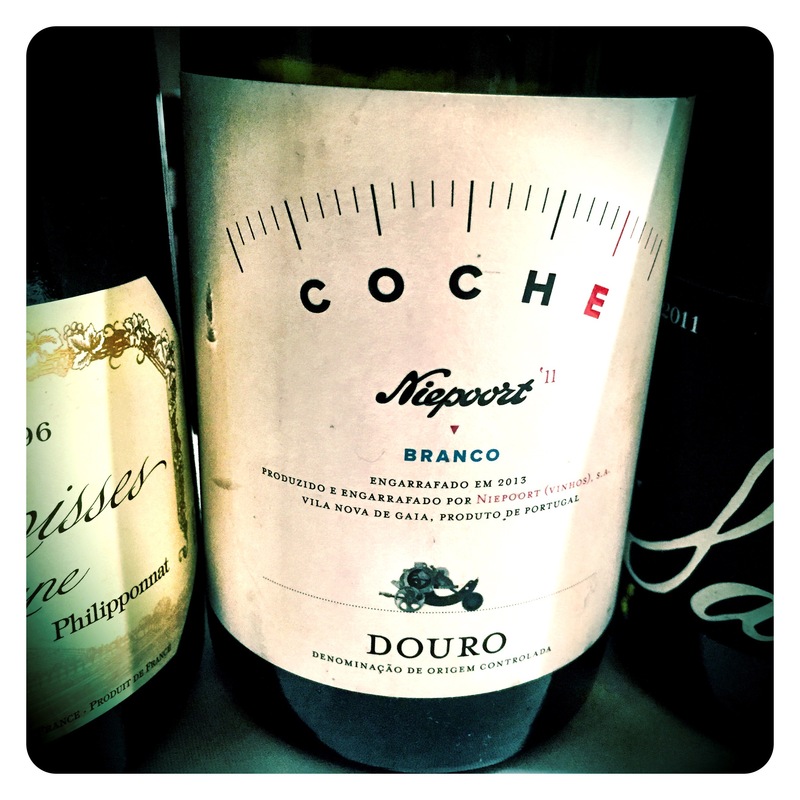 Few wines have redefined the meaning of fine wine in Portugal quite like the red and white offerings from Dirk Niepoort’s Quinta de Baixo estate. 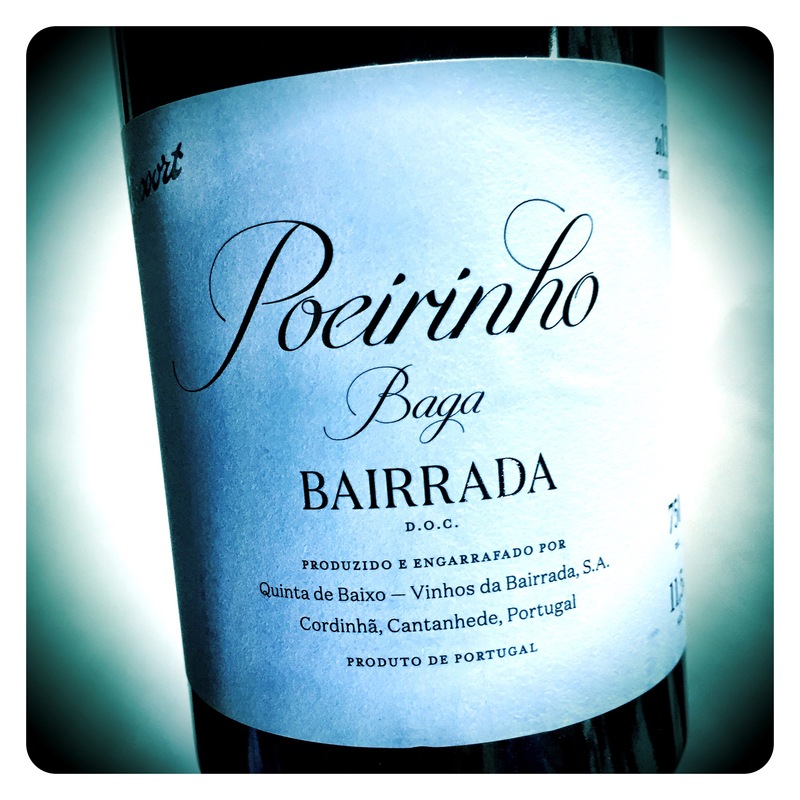 Philosophically rooted in the past, these wine’s are illuminating the future possibilities of fine wine in Bairrada. 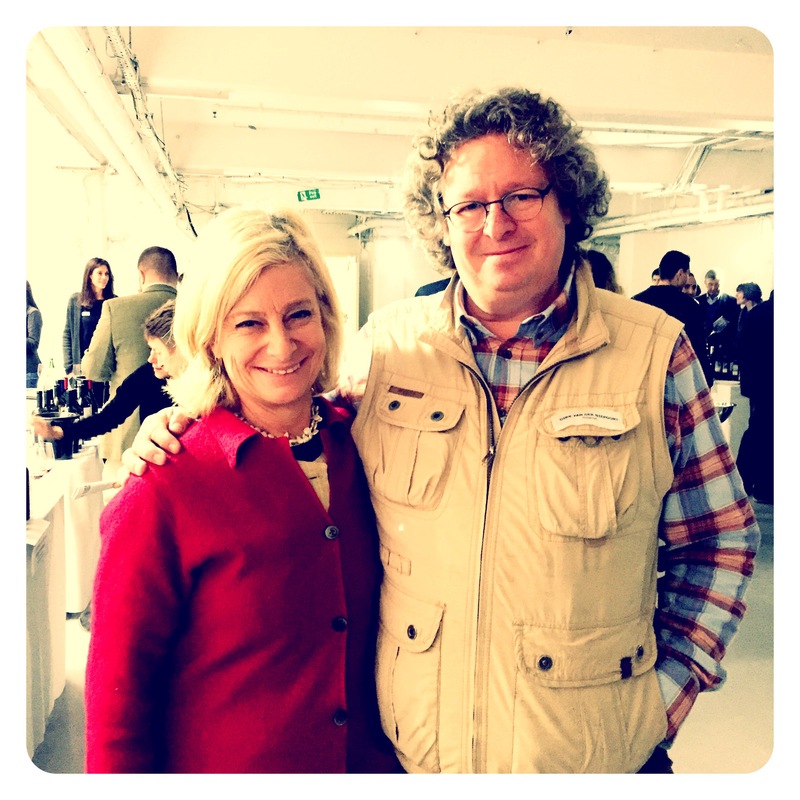 Today I caught up with Dirk Niepoort in London to taste and talk new vintages. Quinta de Baixo Vinhas Velhas is the result of combining the varieties Maria Gomes and Bical from century-old vineyards situated on a wonderful limestone terroir. 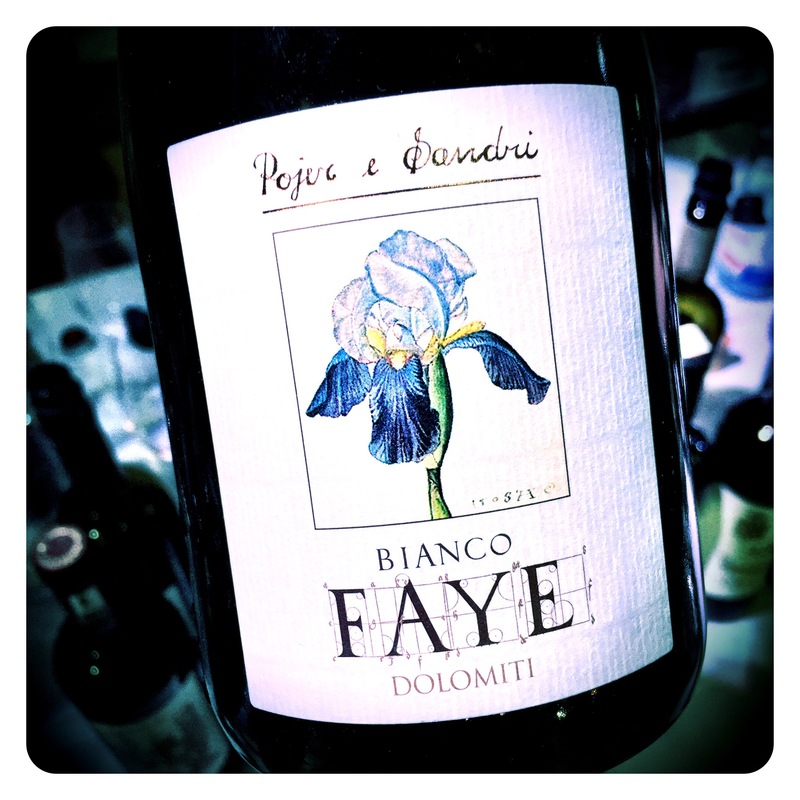 These exceptional old vine vineyards give rise to wines naturally very high in acidity with a pH below 3.0. 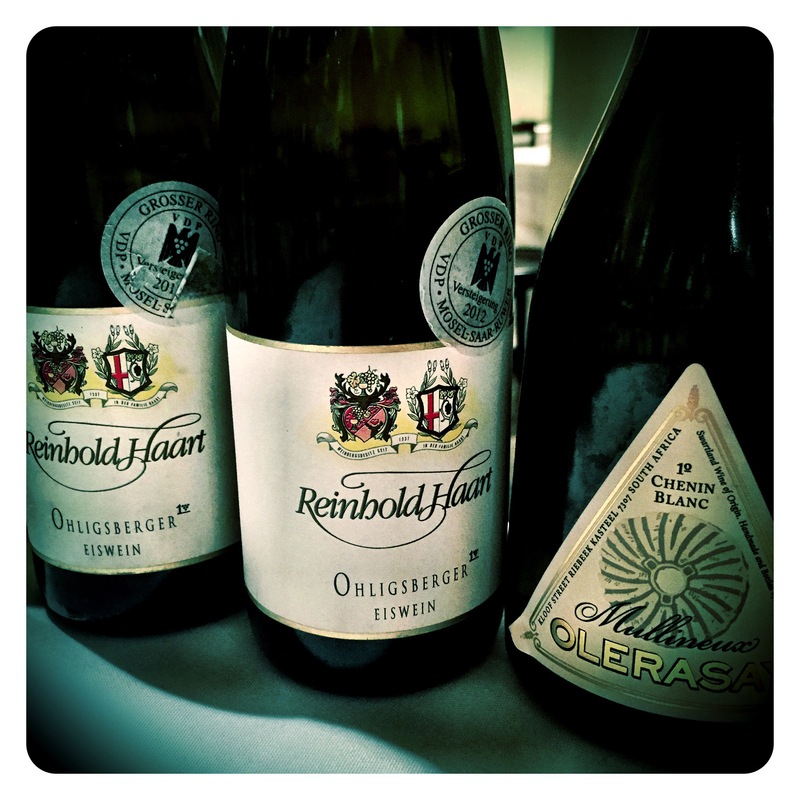 The wines are fermented in 1000 litres Mosel fuders that are over 60 years old. The wine is then bottled with very low sulphur additions and no filtration or fining. Quinta de Baixo Vinhas Velhas 2015, Bairrada, 11.5 Abv. 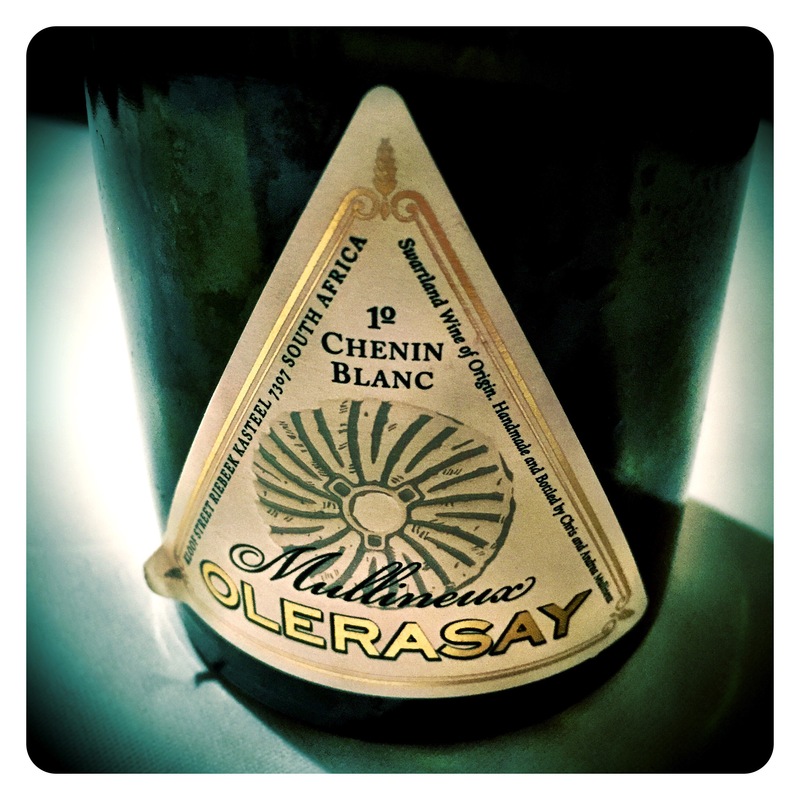 Sophistication personified, but this is also a wine made with the most honest, natural intensions possible. Perhaps that is the root of its greatness. Beautifully expressive and intense, unfurling delicious aromatic notes of pear purée, nutty almond skins, green apple, dried baking herbs and a wonderful underlay of white citrus, lemon rind and pithy, stony, gravelly limestone minerality. 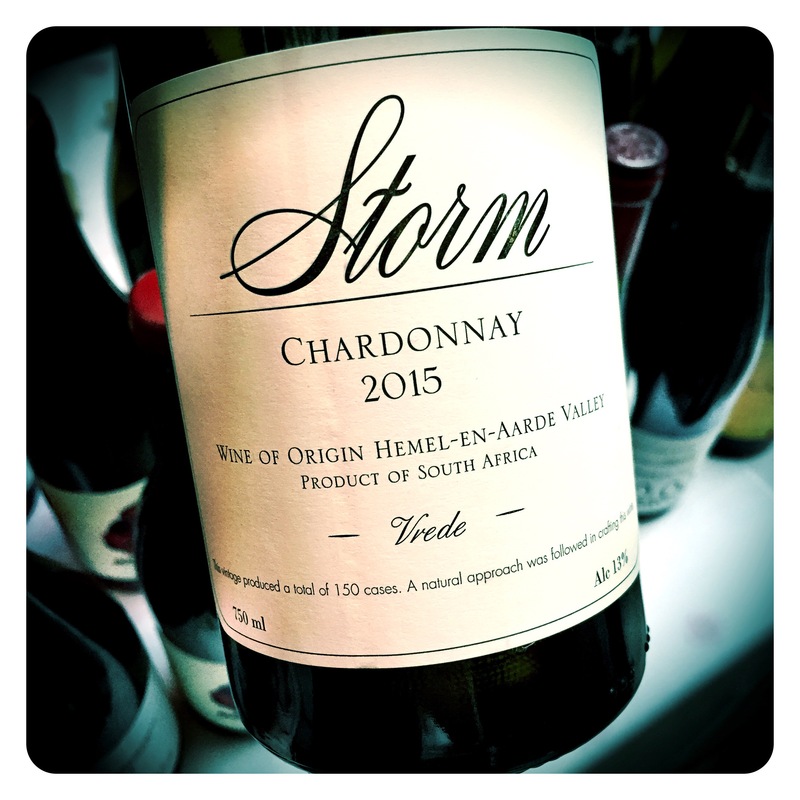 The palate is very finely poised, perfectly balanced, where the incredible concentration and acid intensity is balanced by piecing stone fruits and a saline, briney depth. 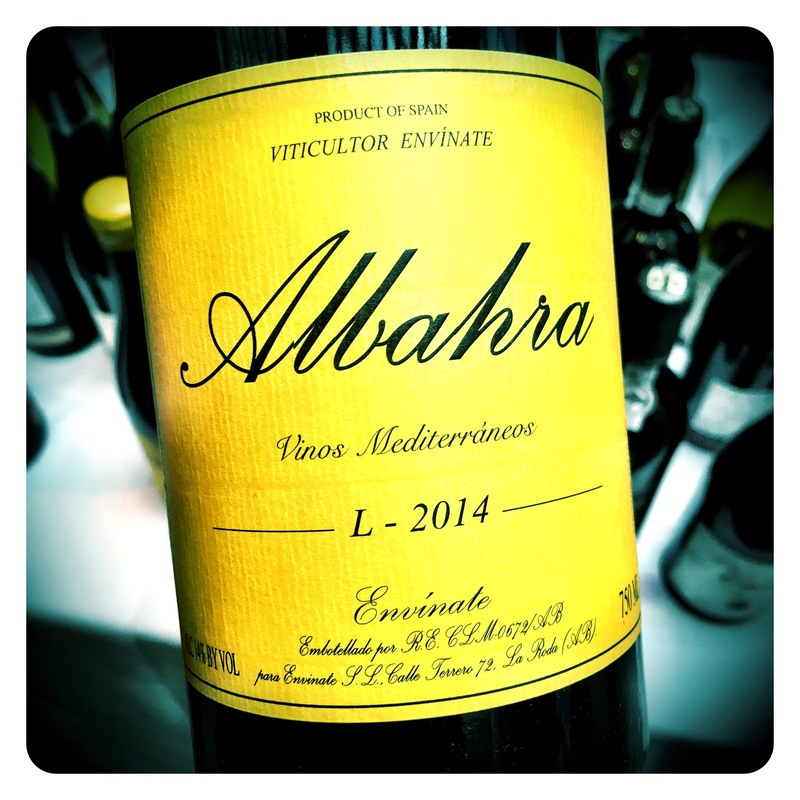 This is undoubtedly a profound Bairrada white wine, which based on this showing, it has acquired an extra confidence and complexity, but most impressively, a sense of true vinous grandeur. 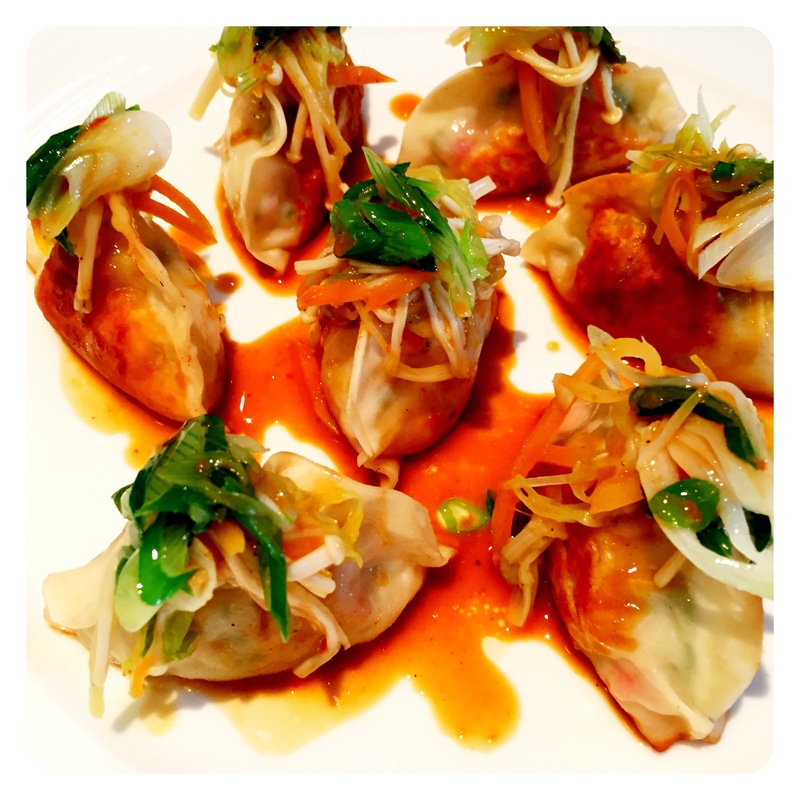 It stimulates the senses and leaves you quite speechless. 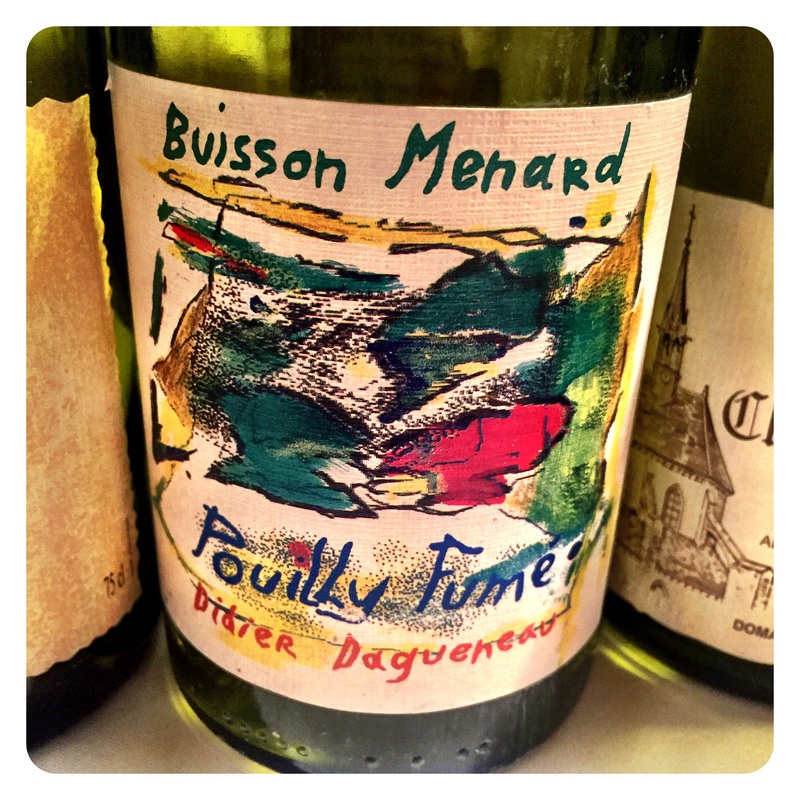 A massive vinous triumph for Dirk Niepoort. 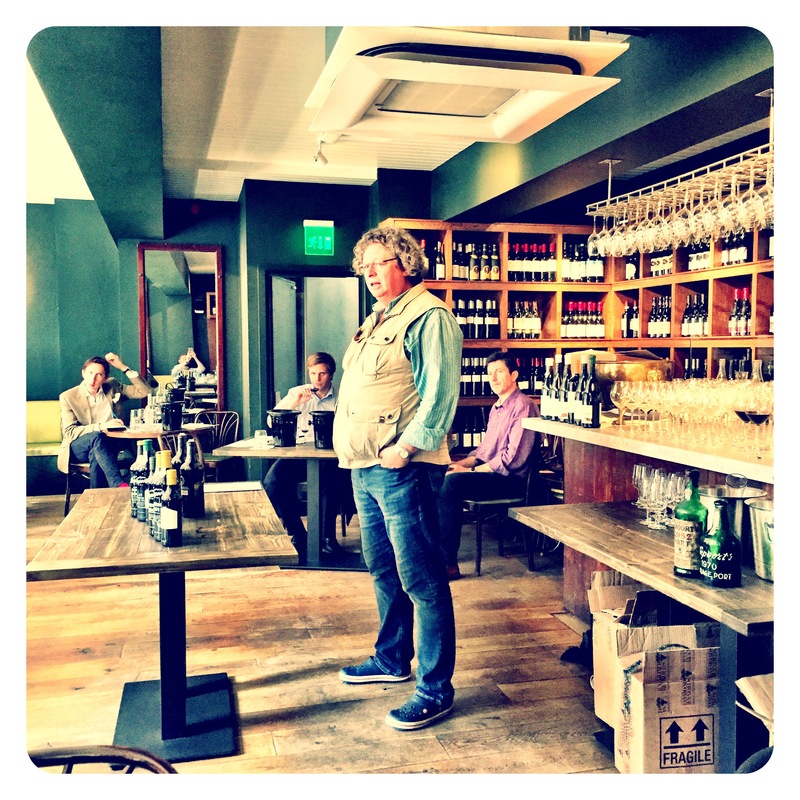 Few tastings are more fascinating than listening to and tasting with master wine maker Dirk Niepoort. 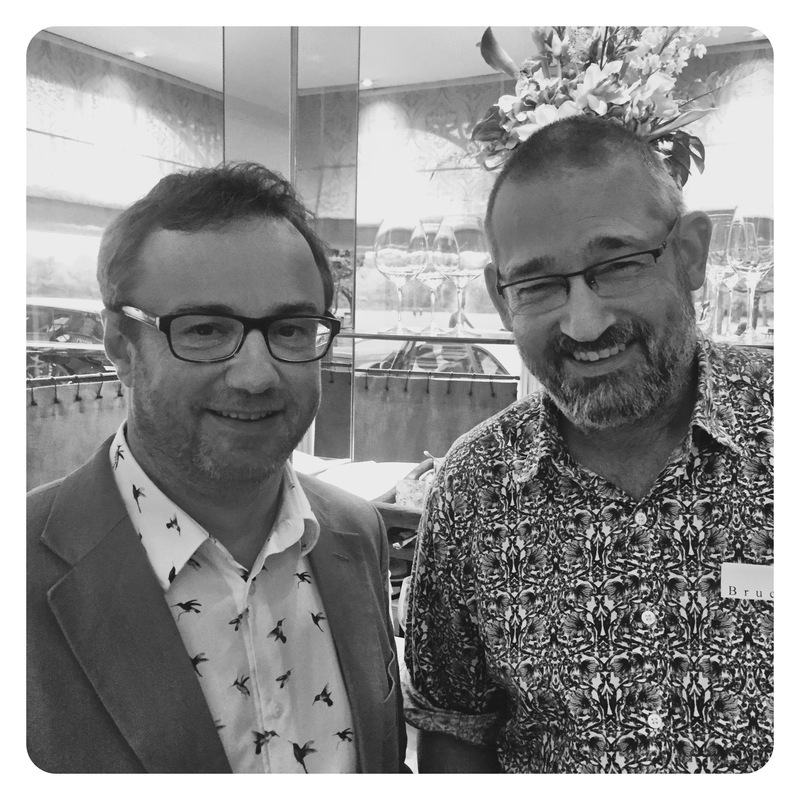 It’s as much fun listening to his philosophy on winemaking and the world of wine as it is tasting his superb wines. 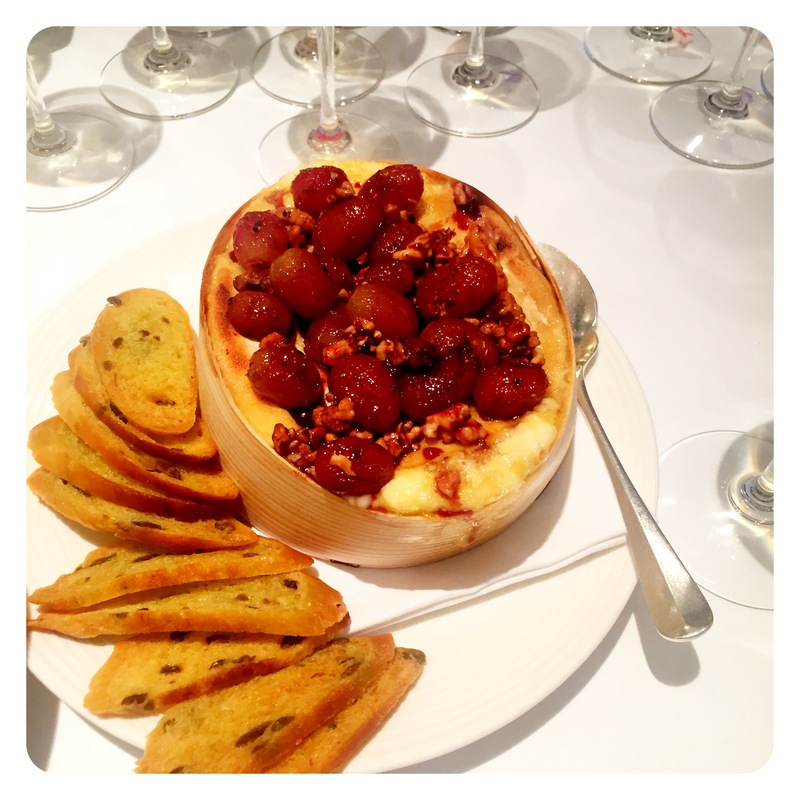 Last week, Dirk and his importer Raymond Reynolds hosted an excellent Masterclass to celebrate the declaration of Dirk’s 2015 vintage Ports. The 2015 viticultural year was the hottest and driest growing season of the last three decades, but abundant late autumn rain in 2014 and crucial spring rain in the Douro Superior, most unusually more than in the Alto Douro, produced exceptional conditions for ripening. Brilliant purple colour, this vintage is so exceptionally lush and fragrantly expressive. 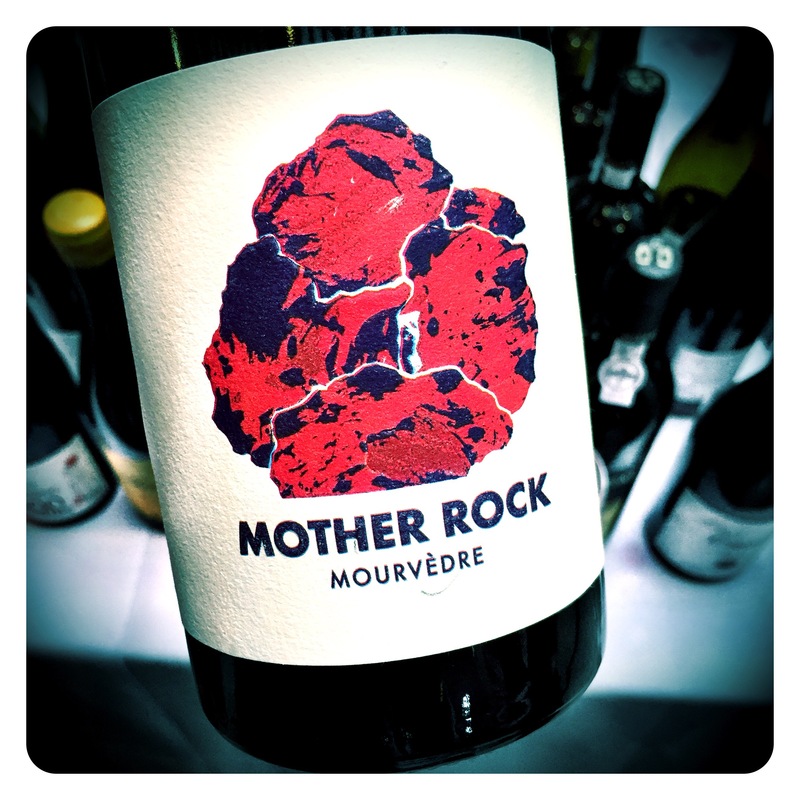 Layer upon layer of ripe plums, mulberries, sweet bramble berries and sweet raisined cranberry aromatics waft out the glass combining with an alluring dusty minerality, smoked spices and primary grapey notes. 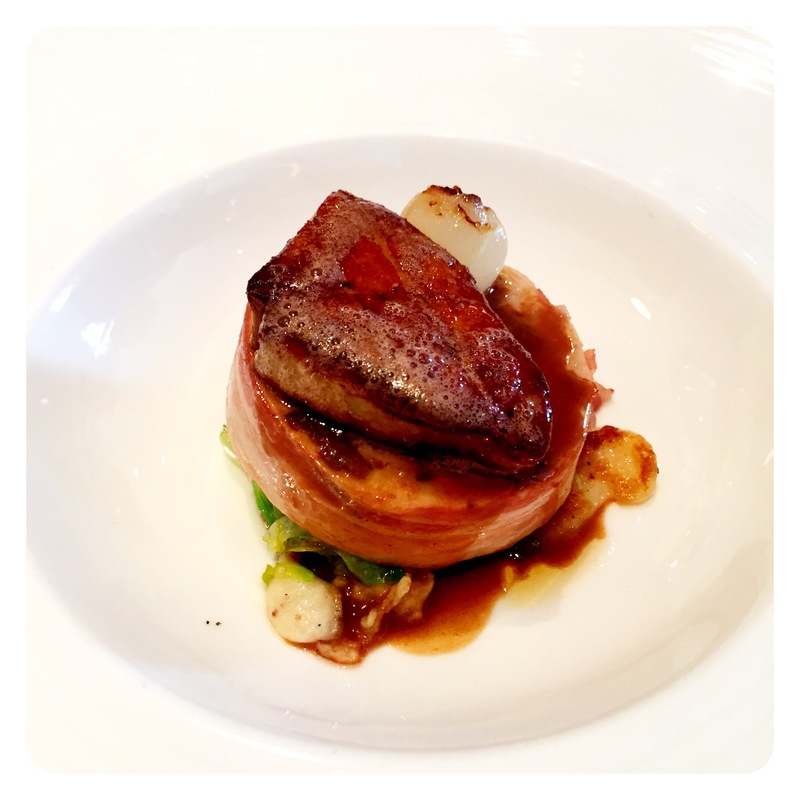 The palate is very finely knit together showing super elegance. 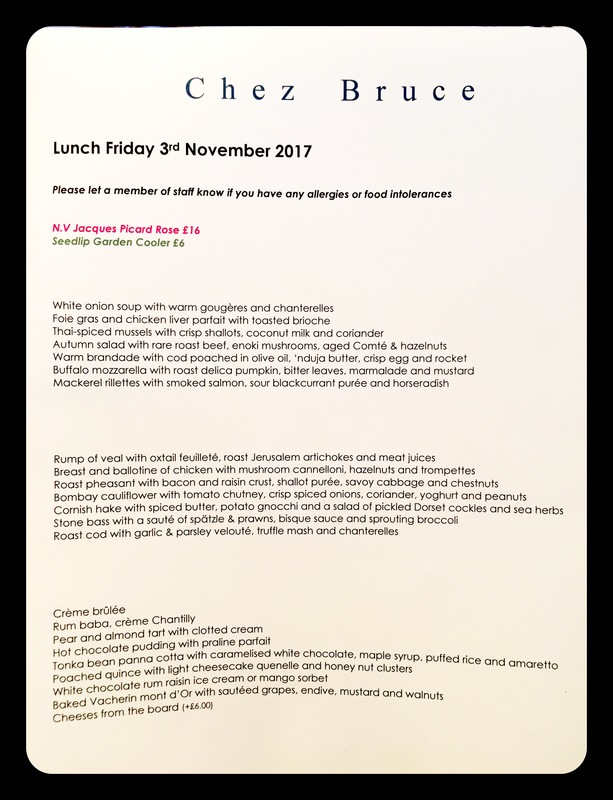 The complete wine is so light on its feet, so focused, so precise with salty liquorice, damson plums, black berry and sweet creamy tannins. 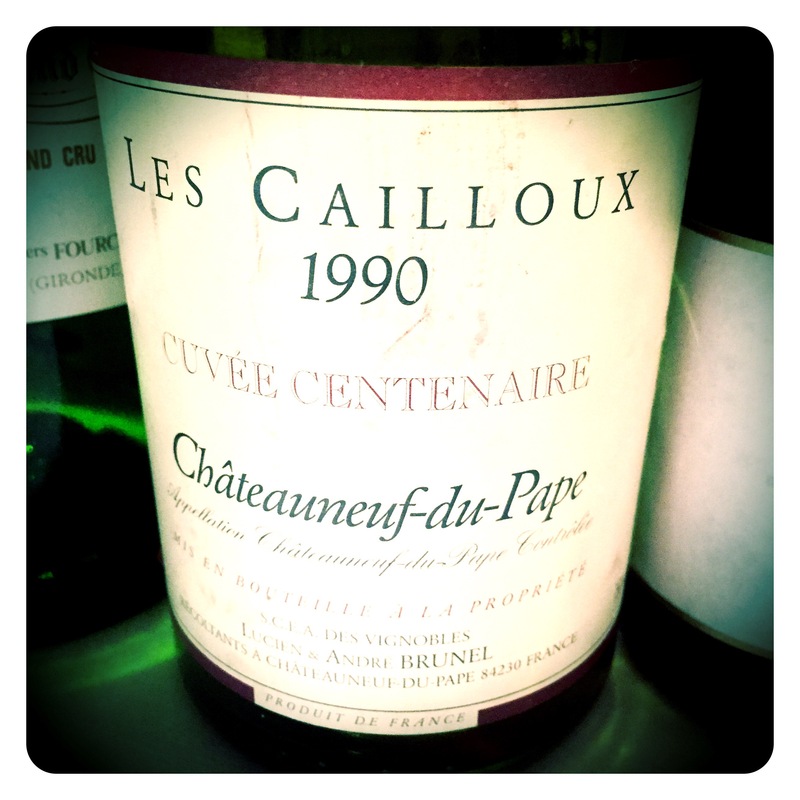 The freshness really defines this wine and helps elevate the perfume, fruit and the overall concentration. Real power with sublime harmony. 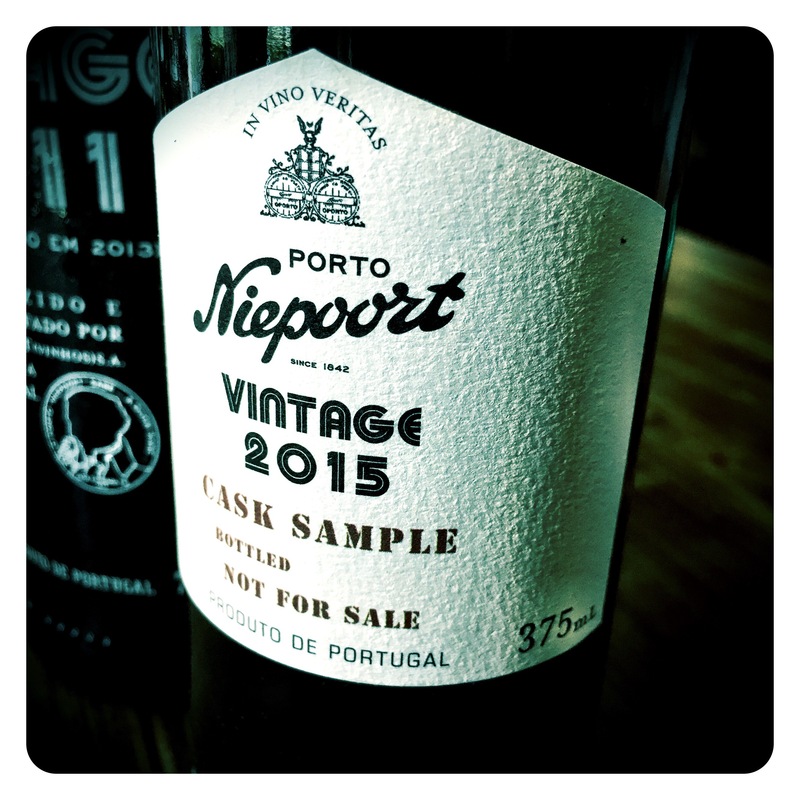 This really is an impressive, very vinous Port, that Dirk considers to be one of his best creations yet. 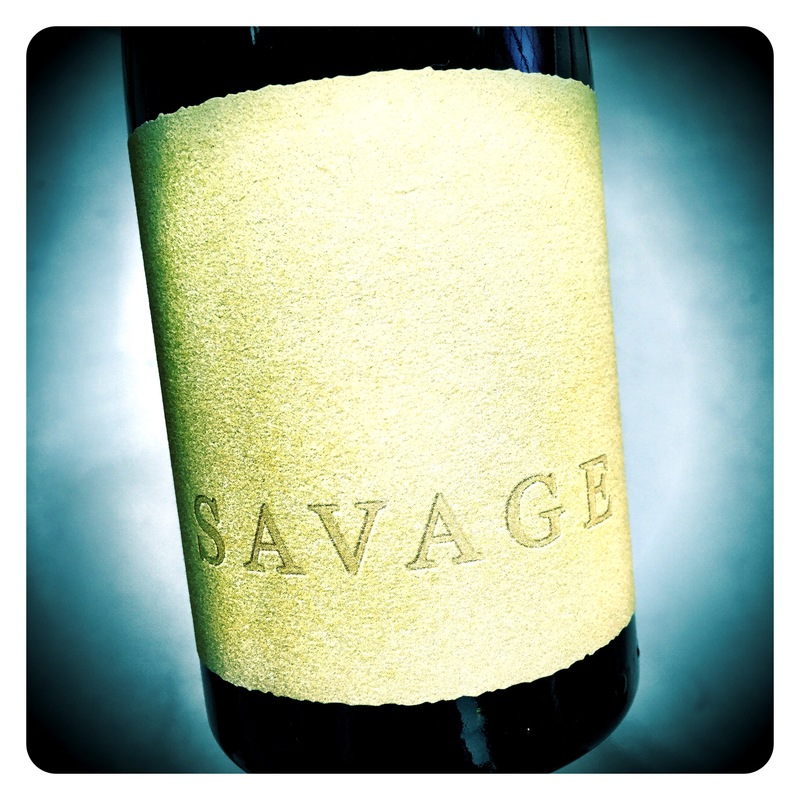 A few years ago, Dirk identified the Pisca Vineyard that continuously produced a unique expression from 80 to 100 year old vines. These 5 hectares of South facing vineyards are certified organic and yield around 12 HL/HA before being aged at Quinta do Napoles in 550 litre Port pipes. 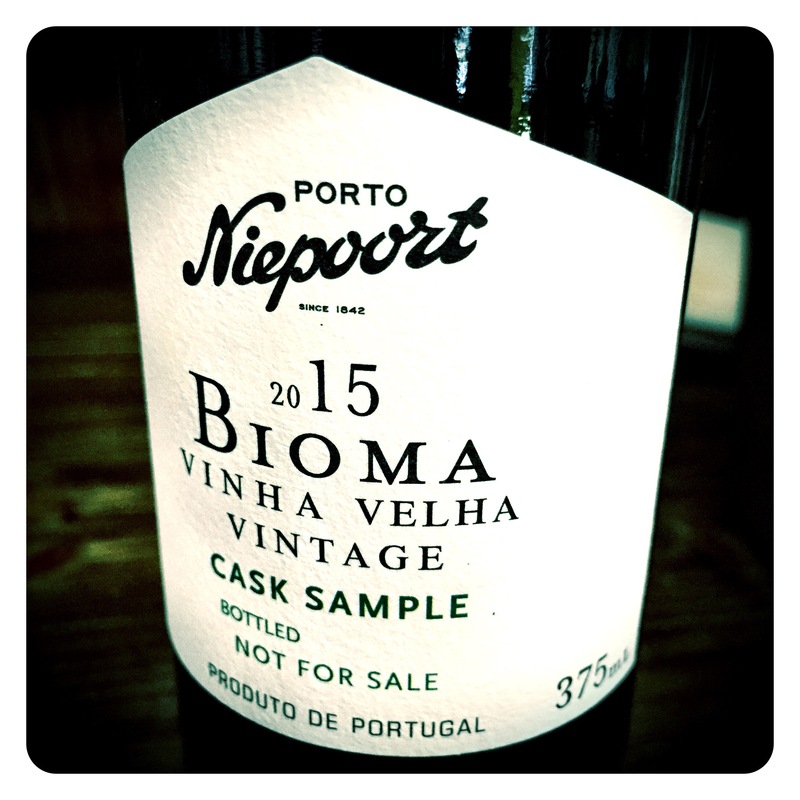 Bioma Vinha Velha is a super rich, fleshy wine with an exotic, lifted nose showing savoury black fruits, sake nuances, rice wine, black brambly fruit and forest berries. 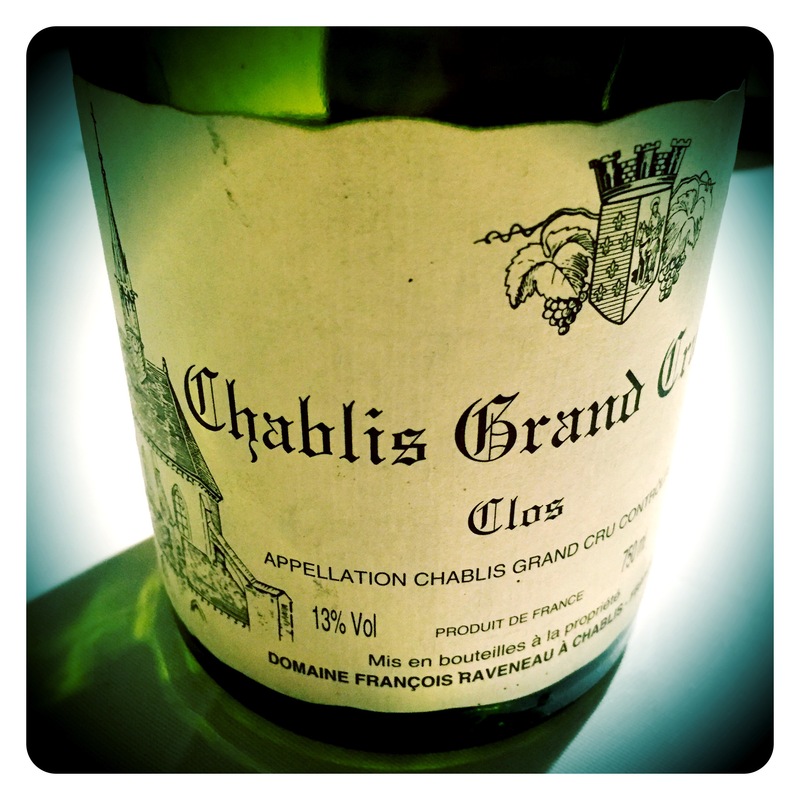 Palate is massively dense, concentrated and powerful. 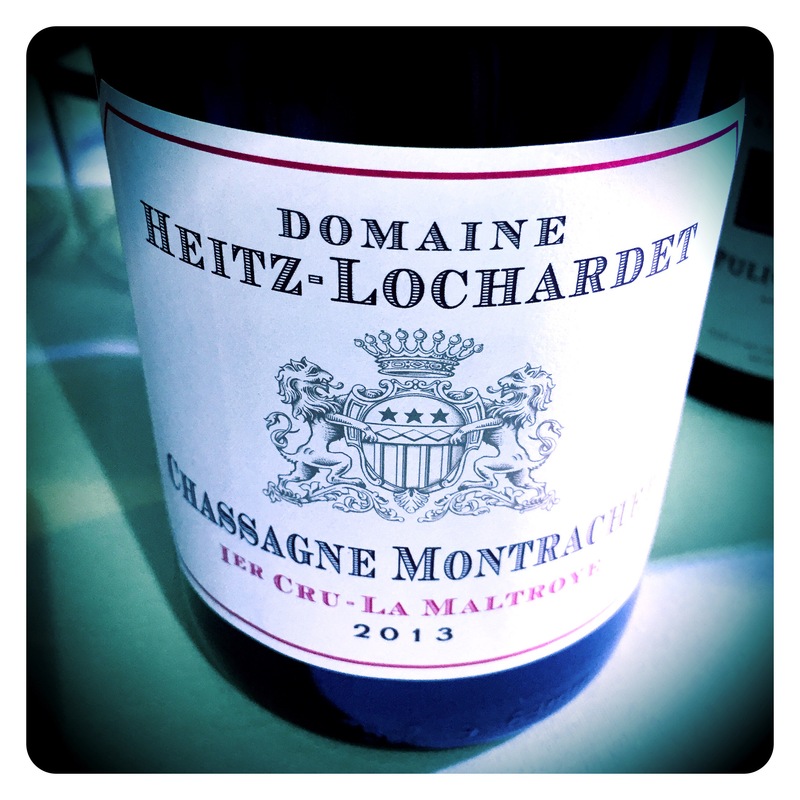 Very intense black berry, kirsch, and cassis intensity is impressive. 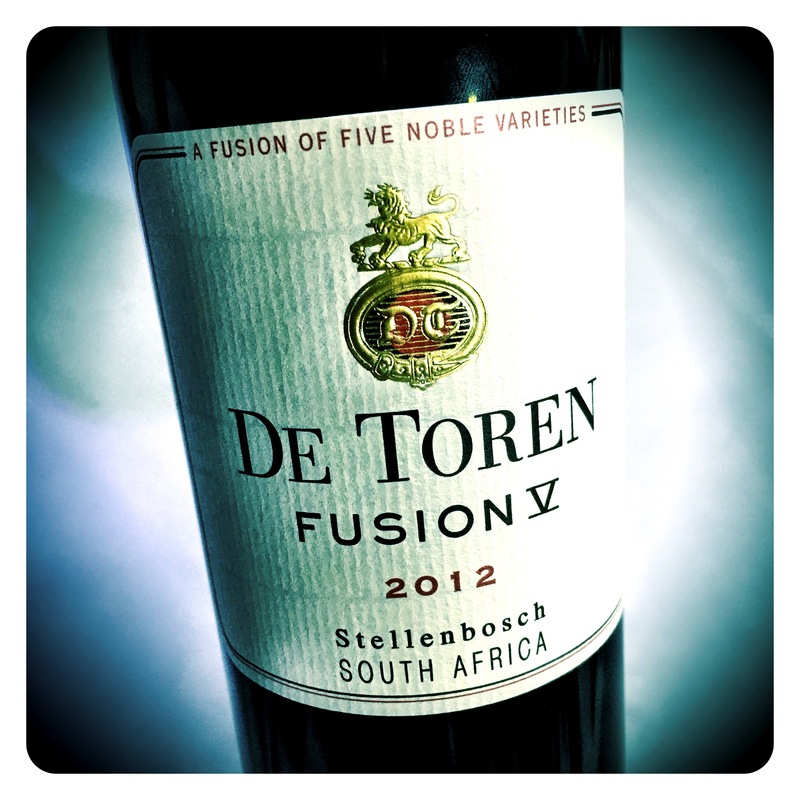 Tannins are ripe and sweet and superbly balanced with fresh acids and a creamy, textured minerality. Sweet and intense but finishes dry and long. 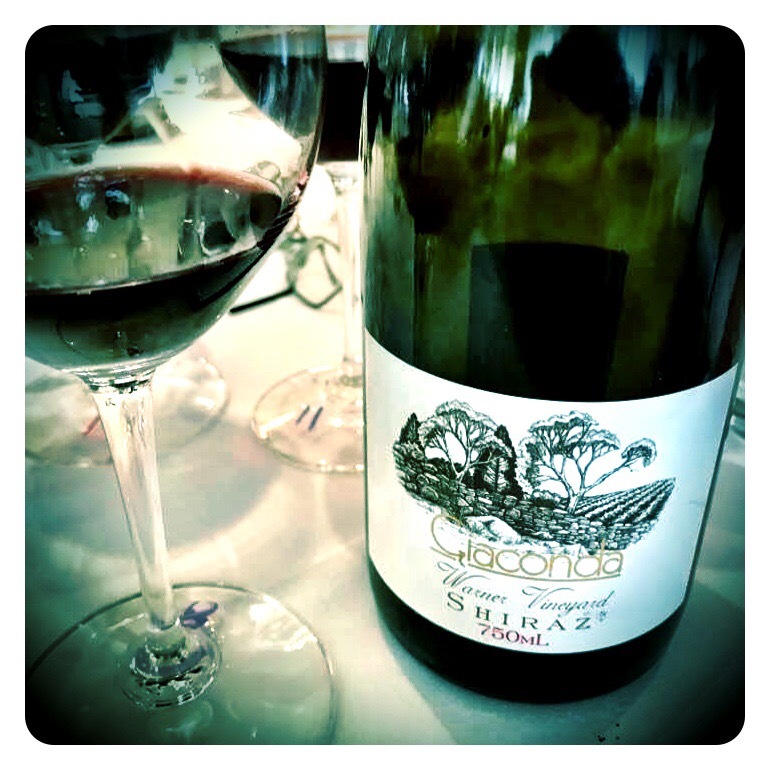 The 2015 was certainly head and shoulders ahead in quality, precision and focus when we compared it to both the powerful, mineral Bioma 2013 (95+/100 GS) and the slightly reductive, saline, more rustic Bioma Pisca 2007 (94+/100 GS). 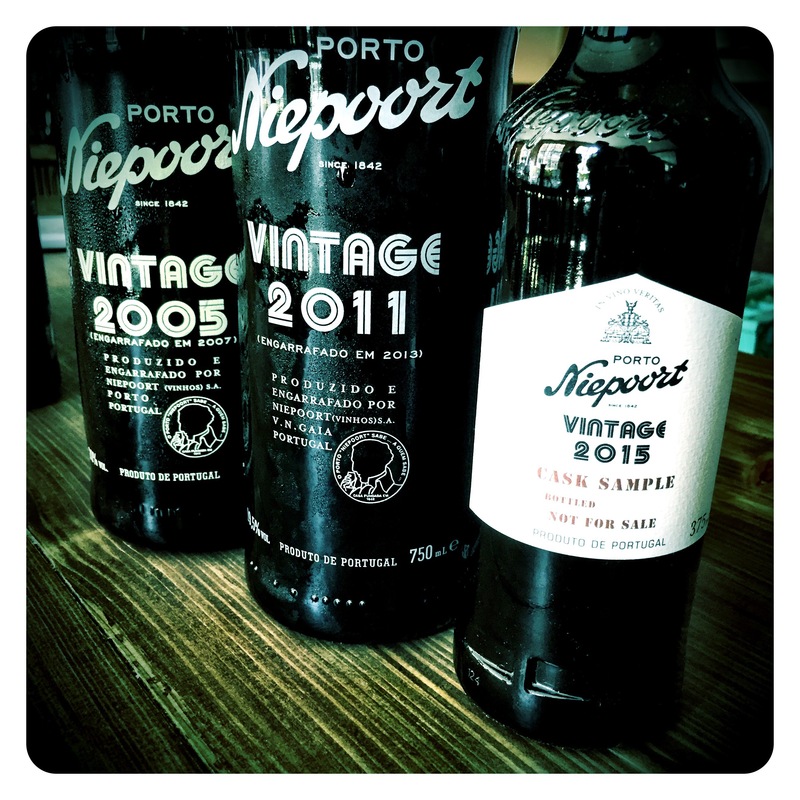 But the true highlight of the Masterclass had to be the historic final pair of Ports – the Vintage Port 1970 and the Garrafeira Port 1952. 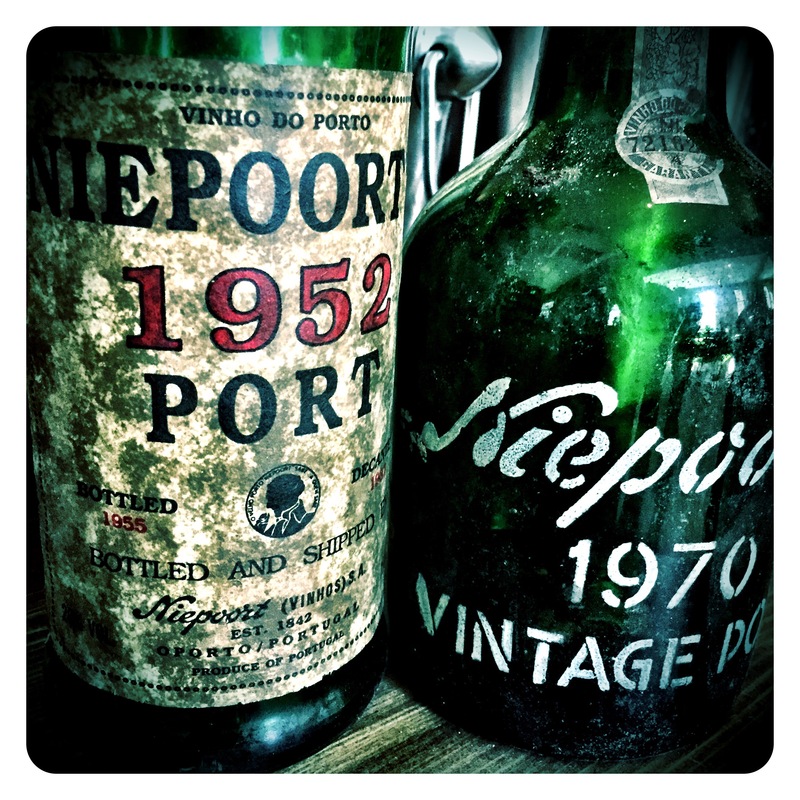 Now I’ve tasted the Niepoort Vintage Port 1970 several times with Dirk over the years and every time we’ve drunk it, it has delivered sheer hedonistic pleasure, being a wine embroidered with such complexity and vinous interest. This time was no different and all the hallmark notes were there… sweet stewed red fruit aromatics, hedgerow spice, diesel rag, chocolate and earthy root notes, salty caramel and hints of fungal lift with shiitake mushroom nuances and a long finish of stewed black berries balanced with fresh acids and sweet, soft tannins. 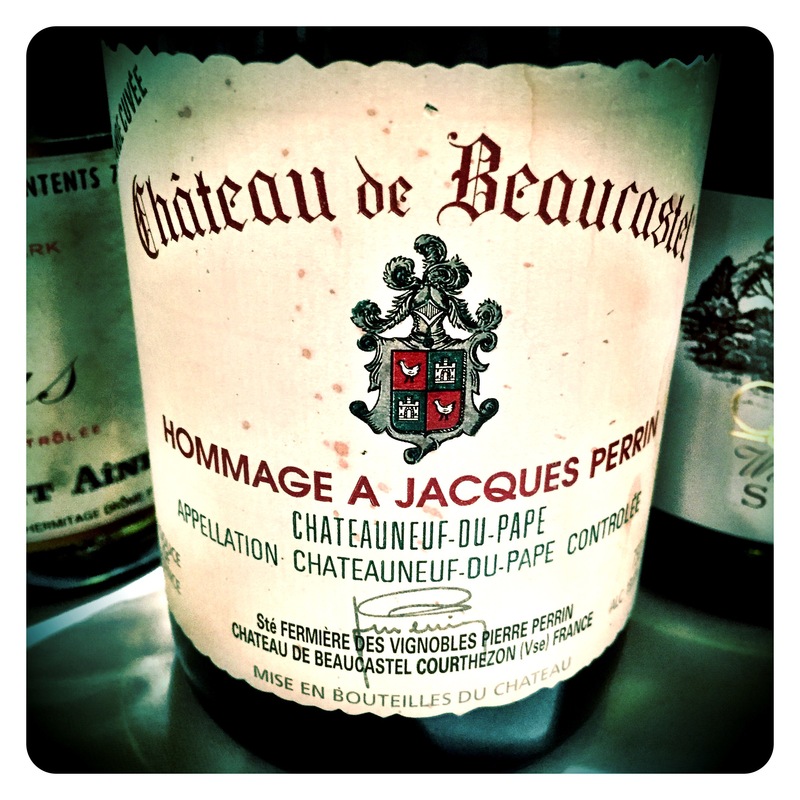 A beguiling wine that grows in the glass and unfurls into a multi-layered Port experience. 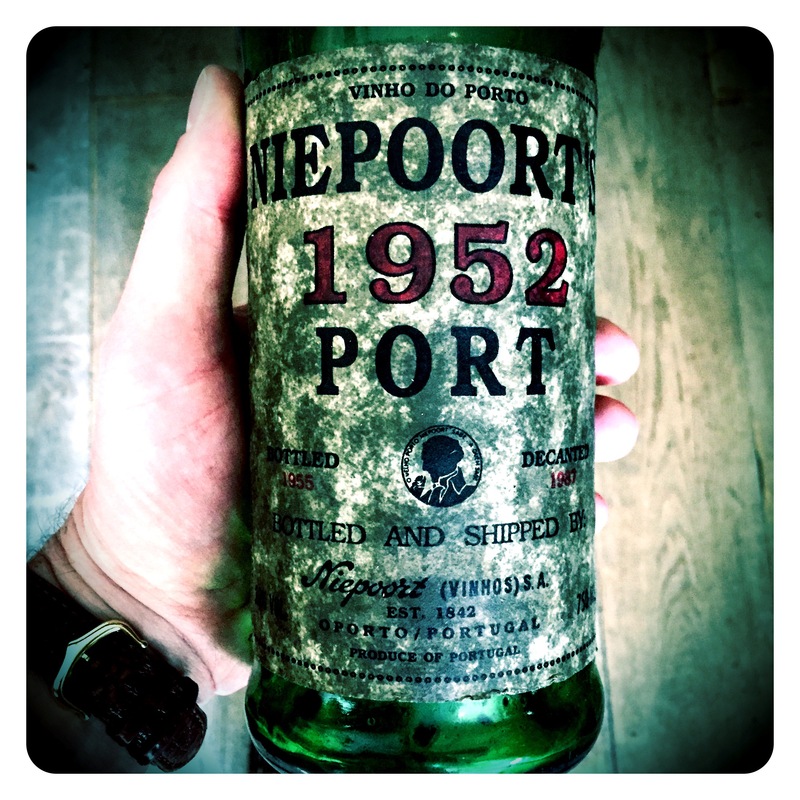 Then, as if the famed 1970 wasn’t enough, Dirk treated us to a true rarity… the 1952 Garrafeira Port which was bottled into demijohns in 1955 and then re-bottled into 75cl bottles in 1987. 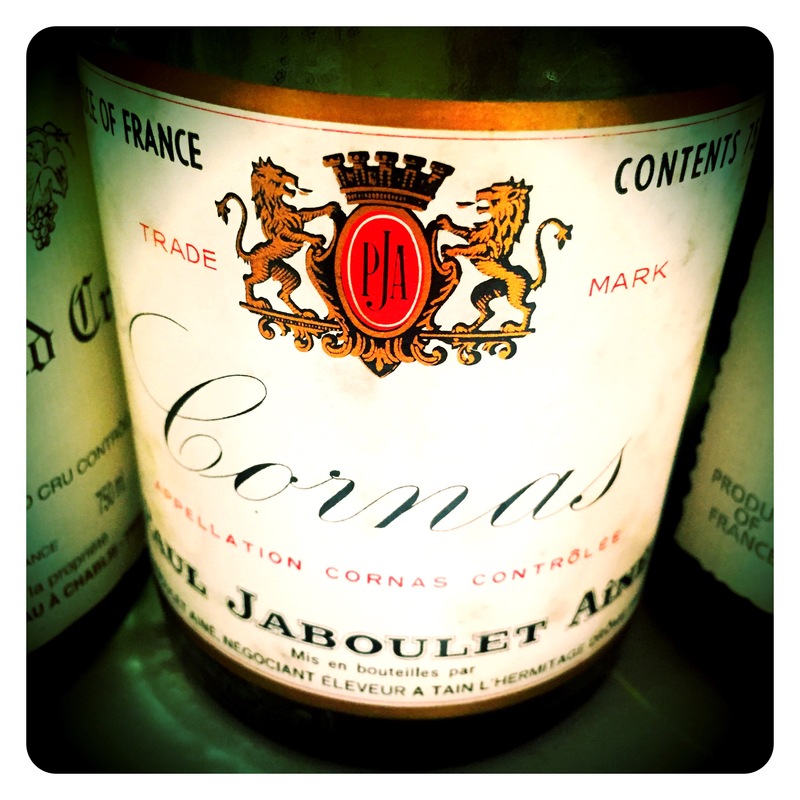 Beautifully foresty and earthy, the ’52 has plenty of complex tertiary aromas of mushrooms, damp earth, oil rag, burnt oranges, cognac wood spice and an unctuous, nutty intrigue. 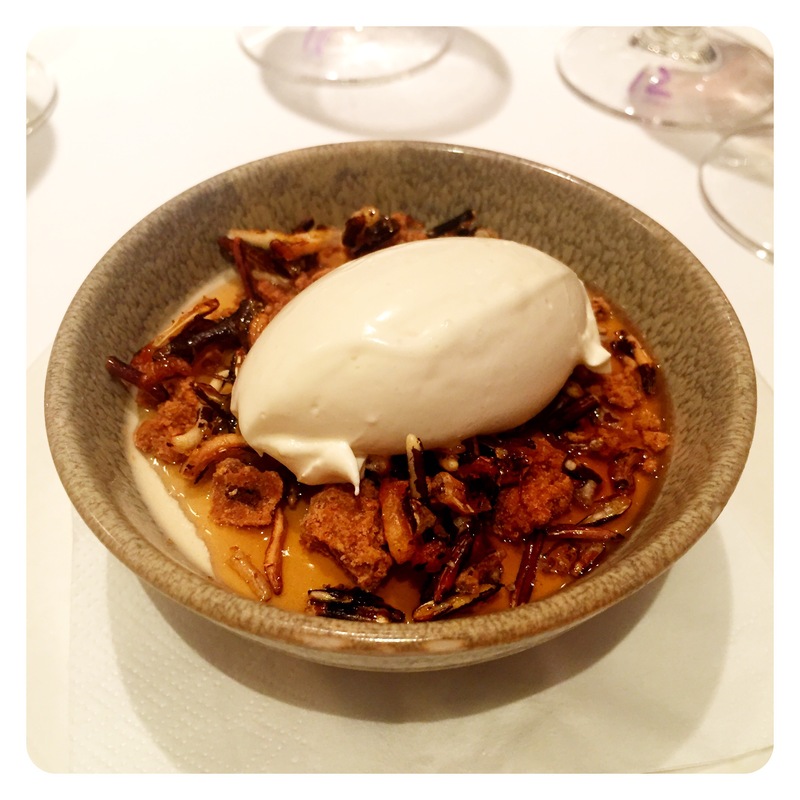 Caramelised bruleed notes develop as the wine opens up, finishing with a grippy, mineral, almond skin, picante length. 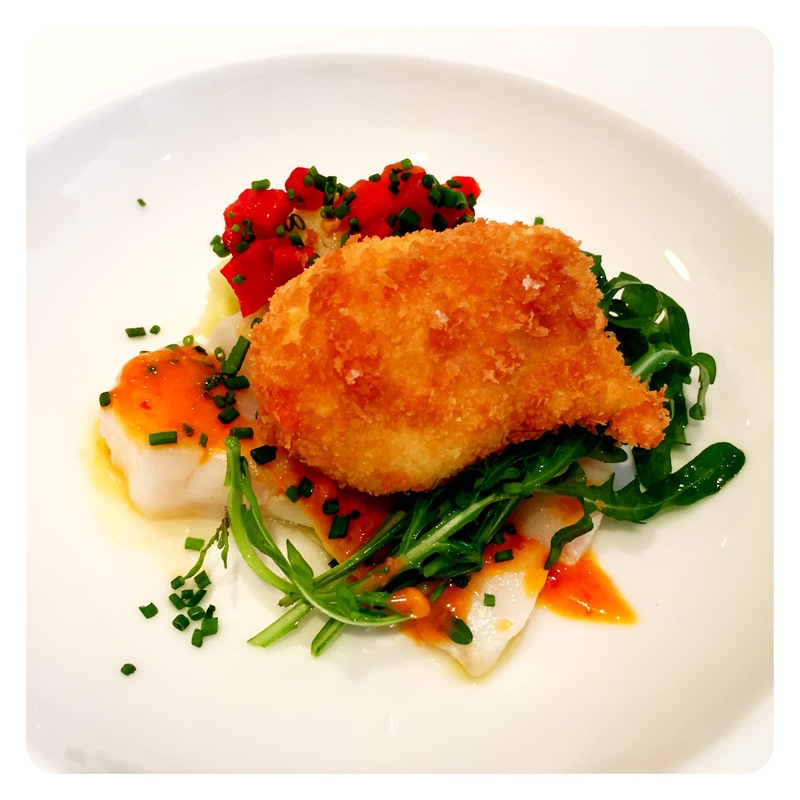 Tantalising! 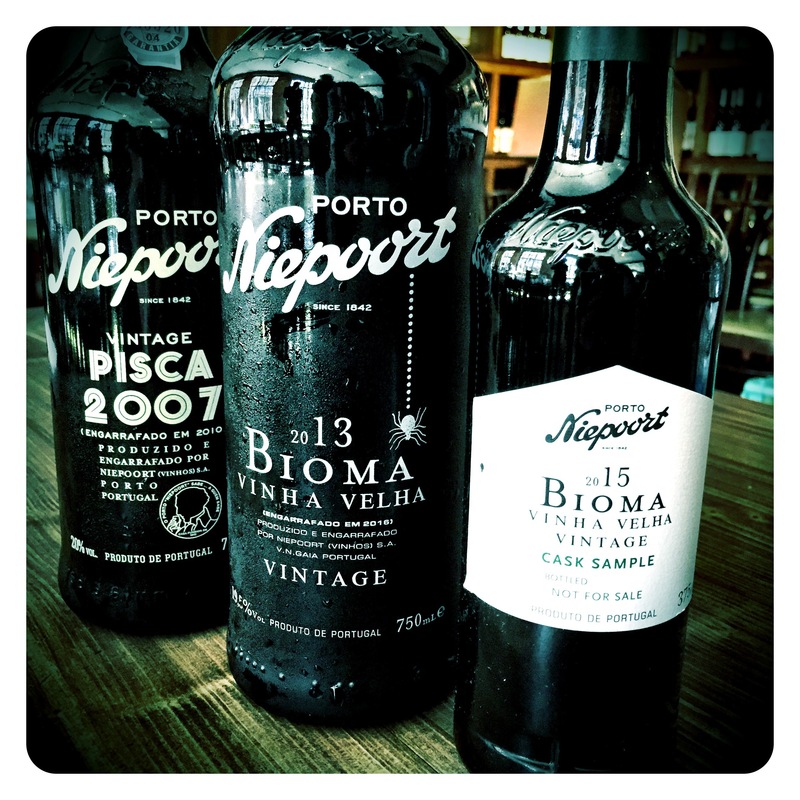 All that can be said after this amazing tasting is that it is abundantly clear that Vintage Port is undoubtedly one of the world’s truly great fine wines and also currently one of the most affordable. But how much longer will this be the case? Now is certainly a good time to buy! 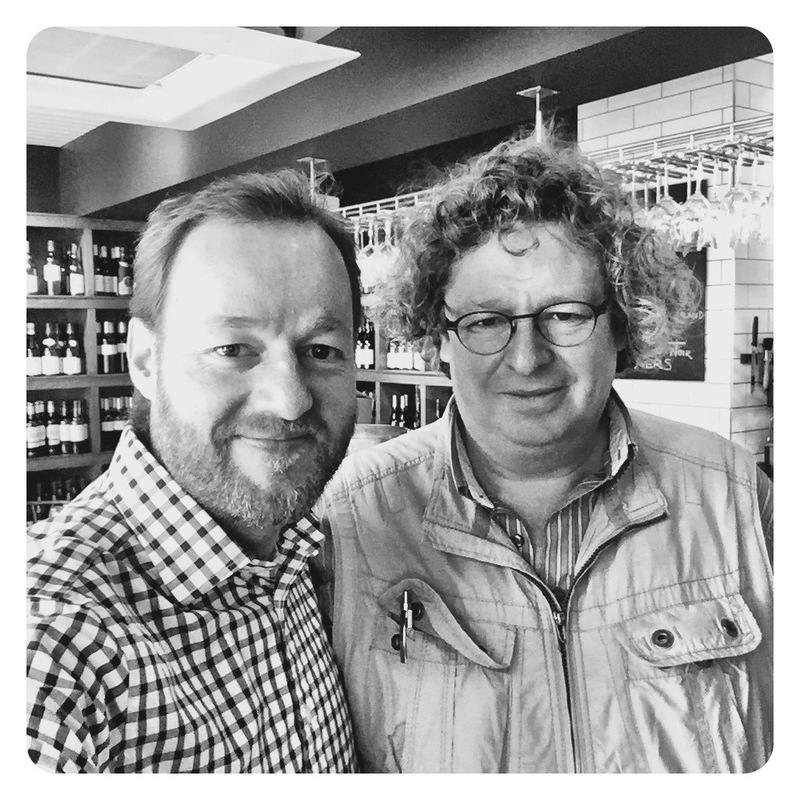 It will come as no surprise to anyone that I’m a big fan of Dirk Niepoort’s still wines. After all, I’ve been buying them for the best part of 15 years, when Premium Portuguese wines in the UK market consisted of only Barca Velha from the Douro and Pera Manca from the Alentejo. 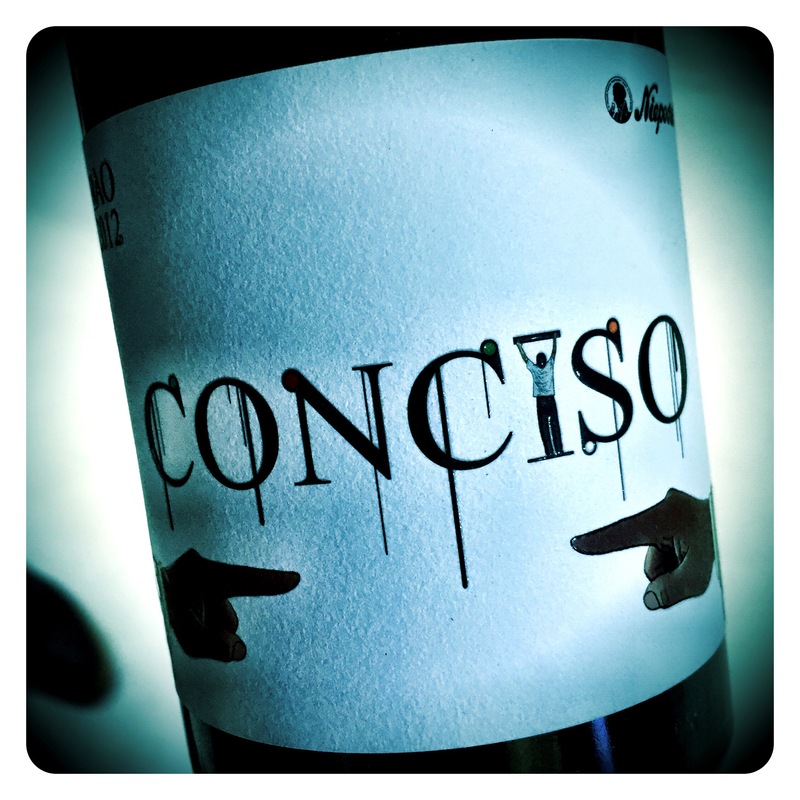 I first encountered Dirk’s Projectos wines with his unfortified Navazos flor white from Jerez several years ago with several other oddments along the way, more latterly the experimental Projectos Baga wines, the precursor preparatory wines to his Quinta do Baixos venture in Bairrada. 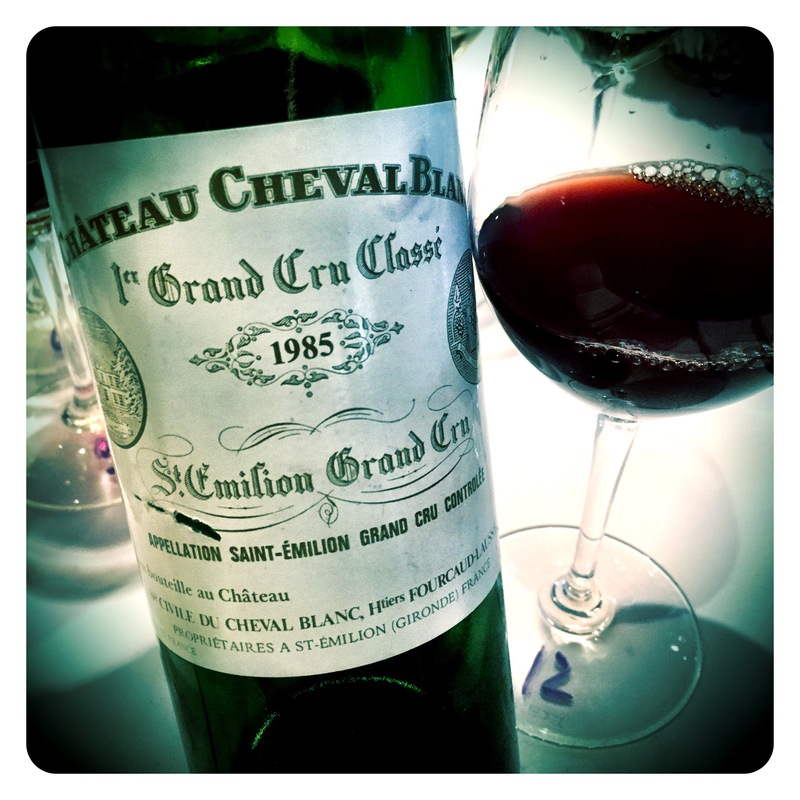 Today, I got to taste a true Unicorn wine. 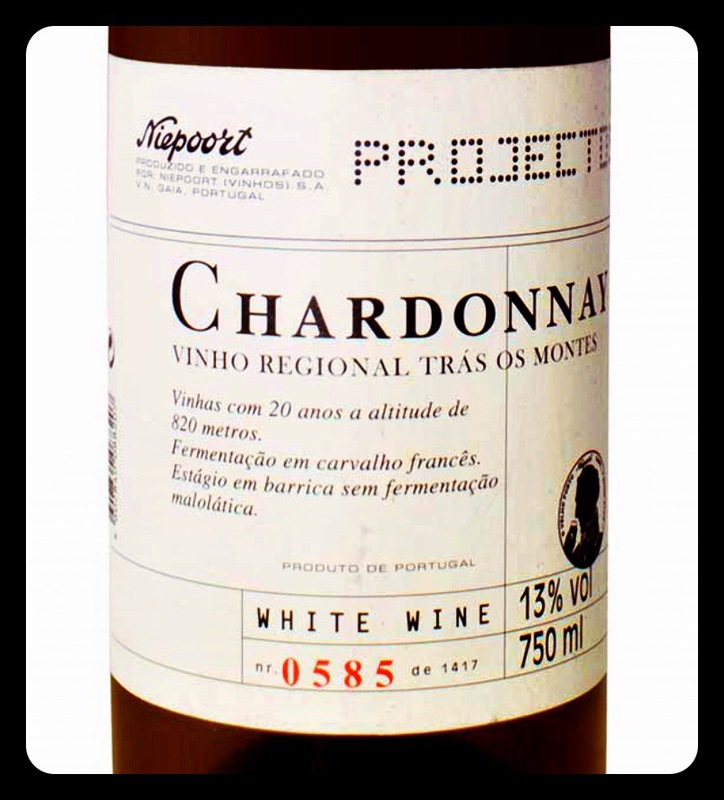 The Niepoort Projectos Chardonnay 2003. 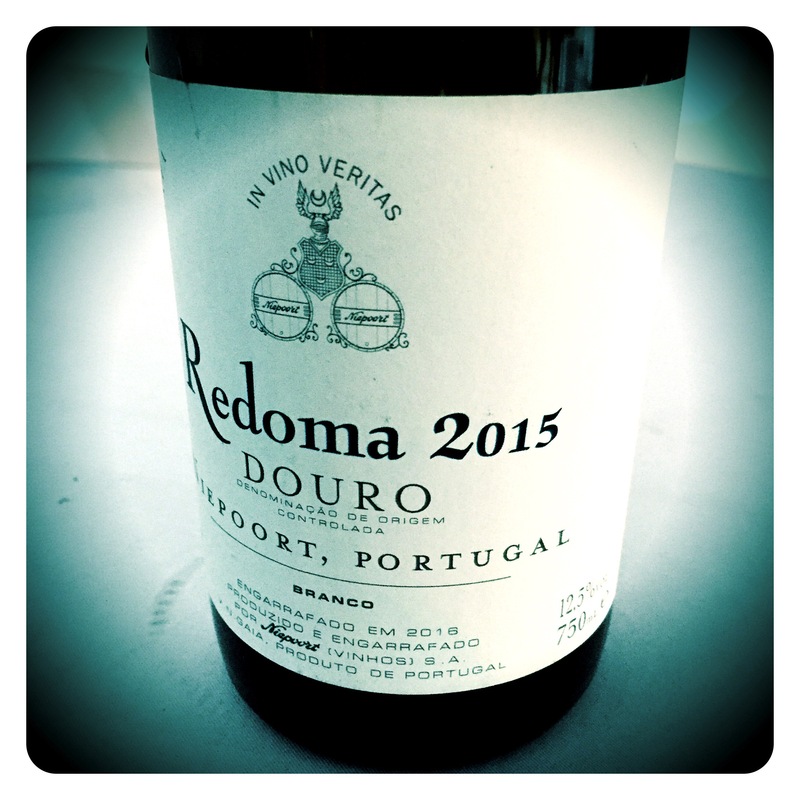 The Denomination states Vinho Regional Tras Os Montes, but if I’m not mistaken, I remember Dirk telling me the grapes were from high altitude Chardonnay vines from the Douro, but this could not be named on the label as such due to appellation laws. Whatever the case, this was possibly one of the last bottles in the UK to be consumed and it did not disappoint. 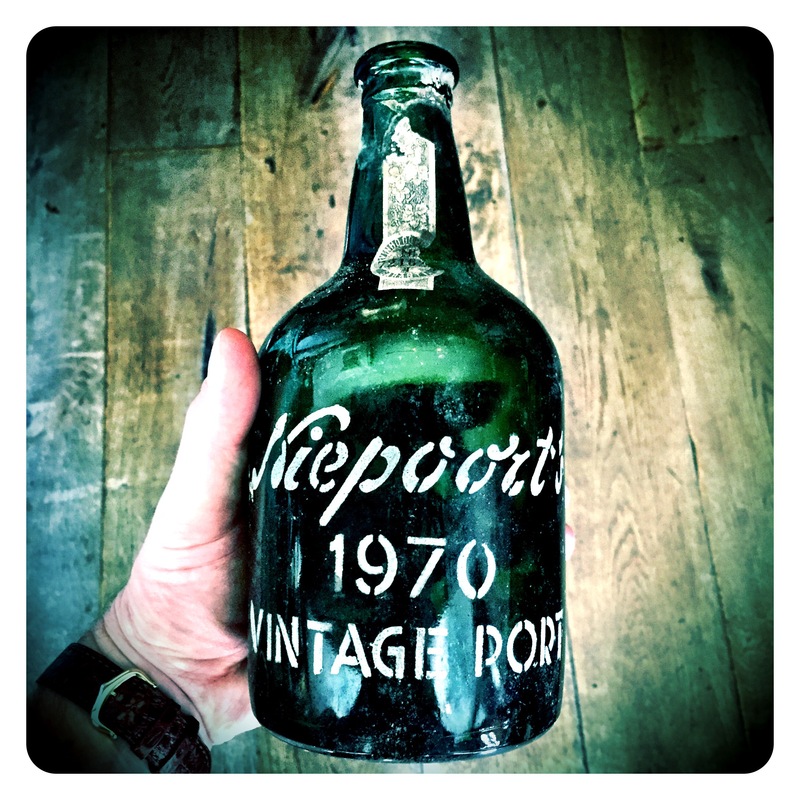 But then again, when has a Niepoort wine ever failed to impress!? 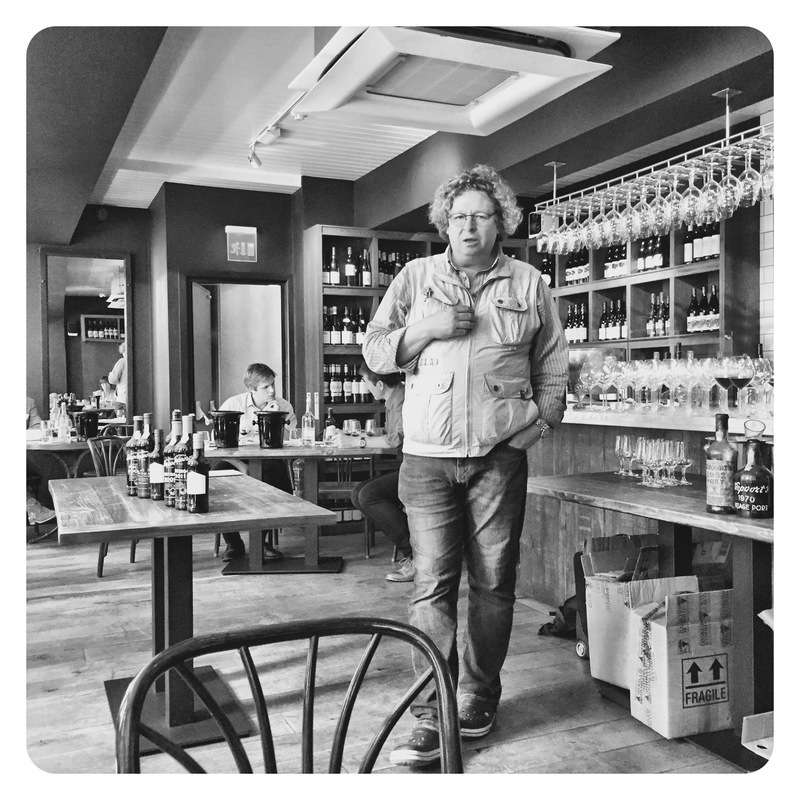 The Projectos are small experiments where Dirk Niepoort tries out different paths to create unique wines to share with lovers of his wines. 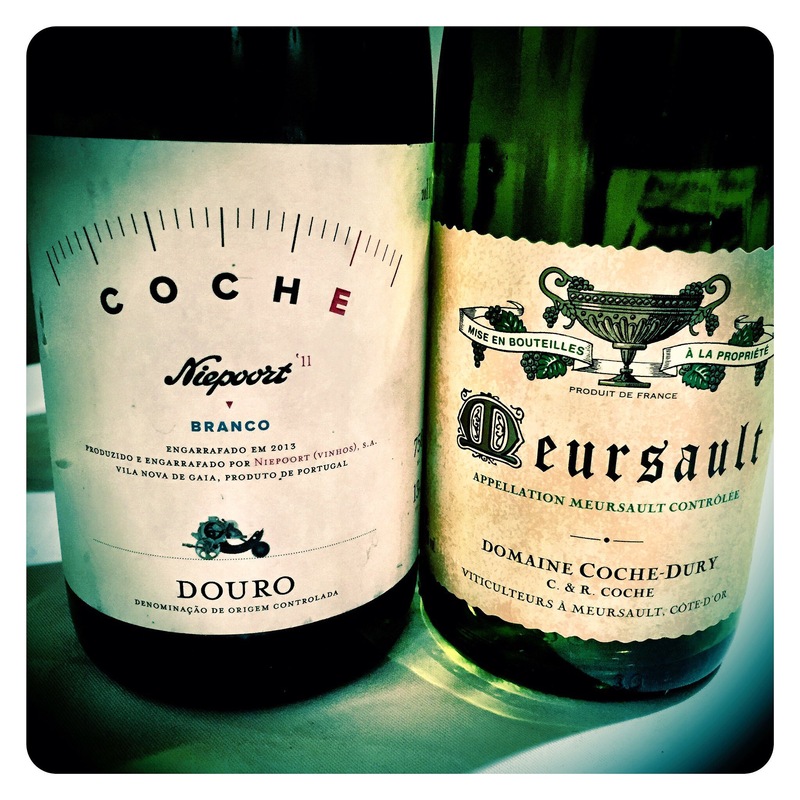 The greatest Chardonnays come from Burgundy (Chablis and Cotê dór), and the grapes for the Projectos Chardonnay were picked from twenty year old vineyards planted at 750 meters of altitude, with the wine being fermented and aged for 8-9 months in old oak casks. 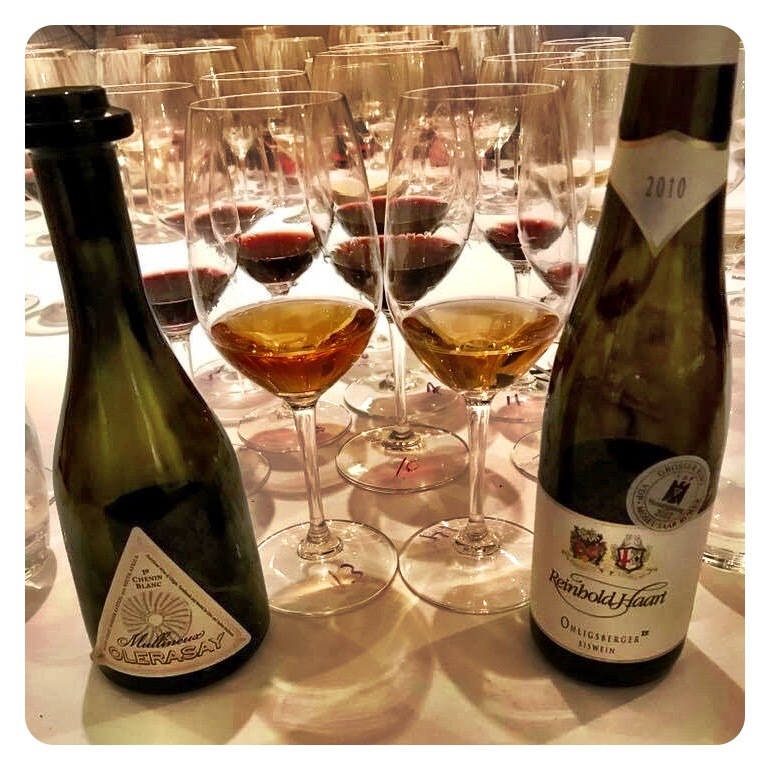 Even though 2003 was a very hot vintage, Dirk’s objective was to make a Chardonnay as fine, light and elegant as possible with high acidity “important for the drinkability factor” and also ensuring the wine’s ageworthiness. 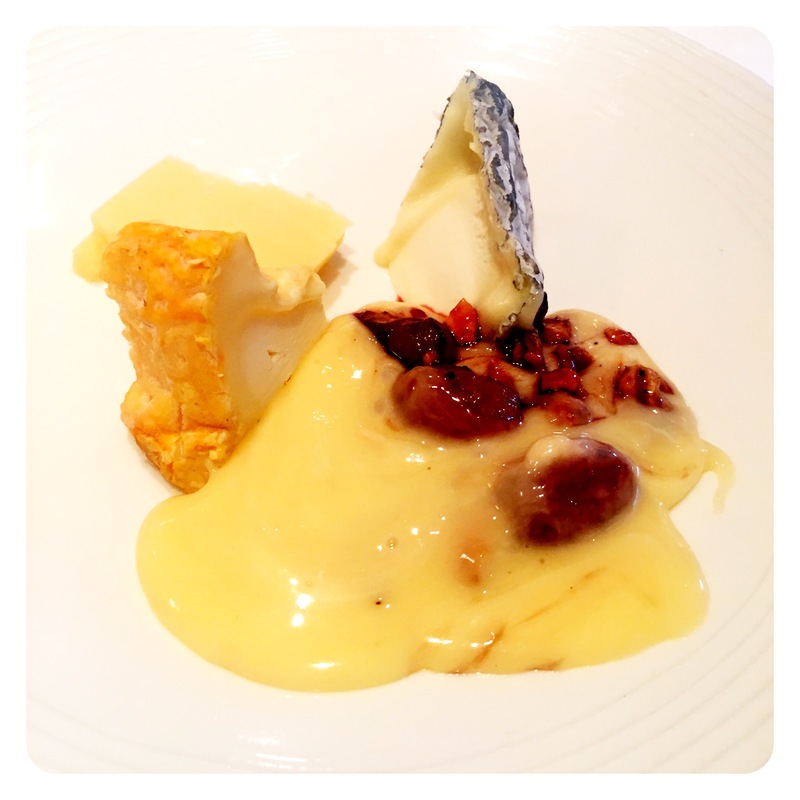 Yesterday, London played host to The New Douro Tasting featuring a broad cross section of still and Port wine producers. 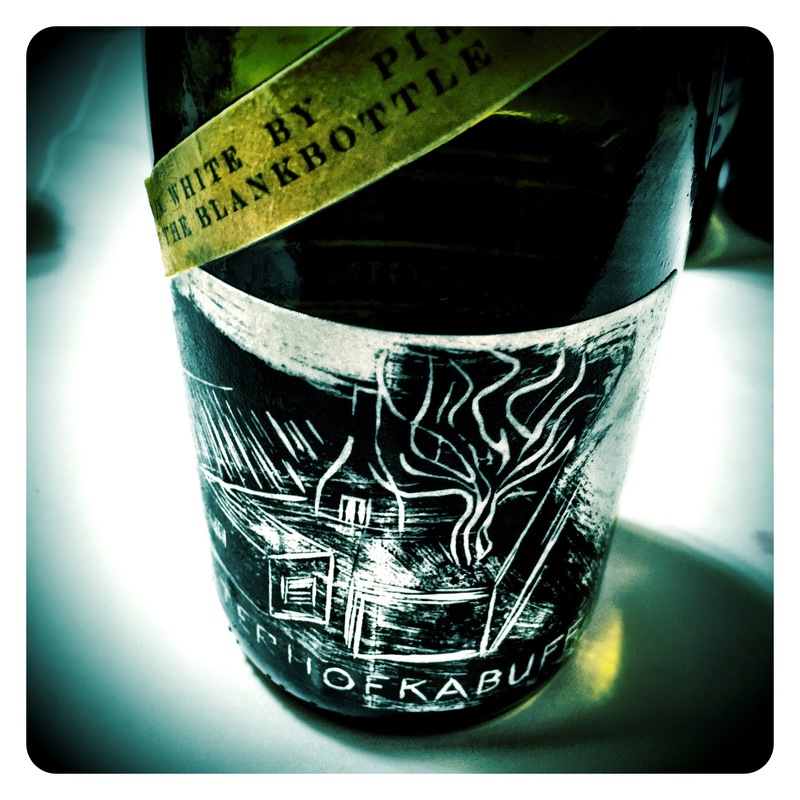 Of particular interest were once again the brilliant wines of Dirk Niepoort. 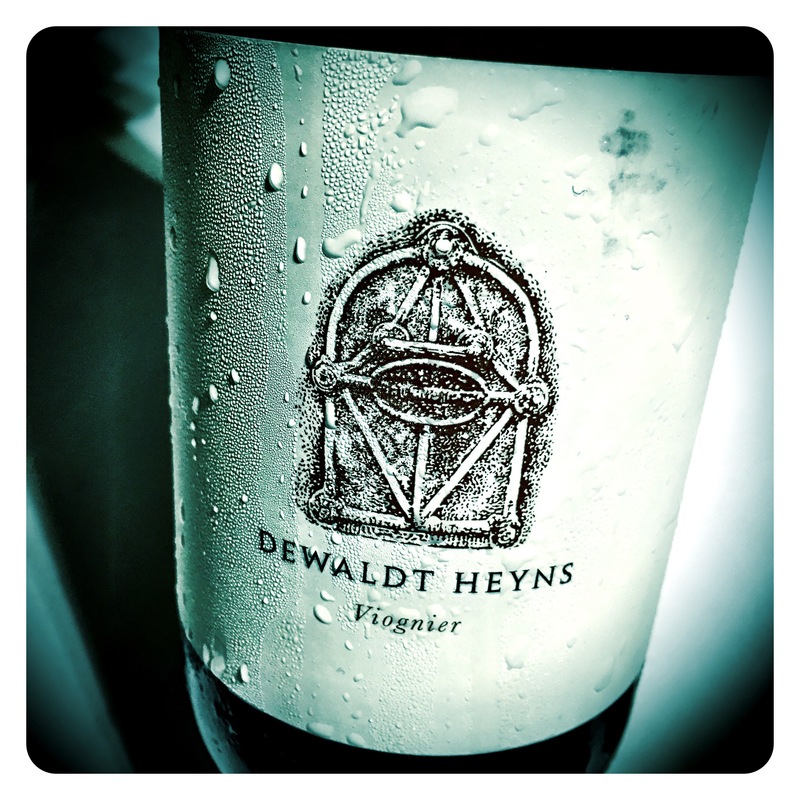 It just seems Dirk can do no wrong and any vinous venture he embarks on is destined for inevitable greatness. 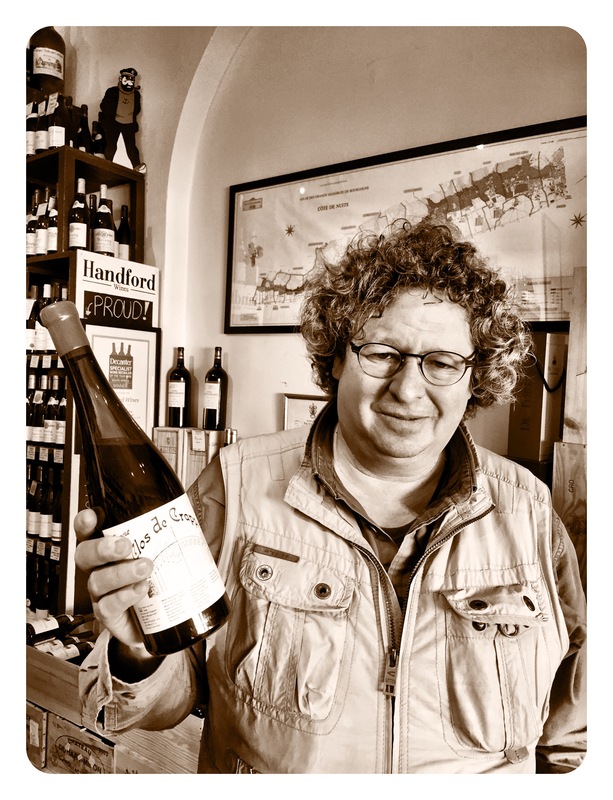 But a real stand out wine for me was one of his classics, the Niepoort Redoma Branco Reserva 2015, which I later discovered chatting to Dirk, is a wine he considers his best effort yet. 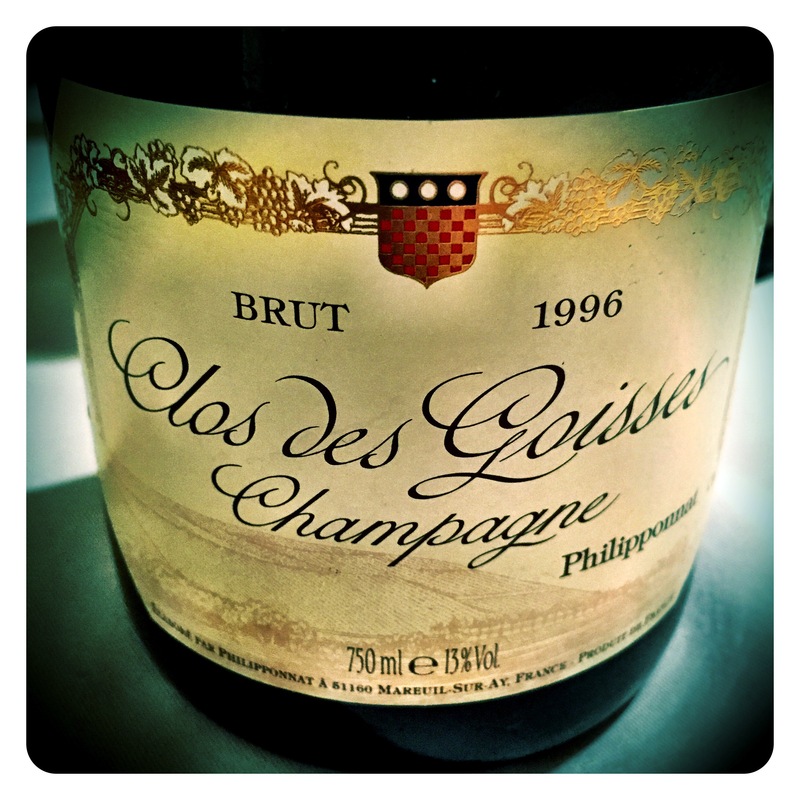 First produced in 1995, there have been many profound versions, none more so than the 1999 vintage, of which I drank my last treasured bottle of around two years ago. 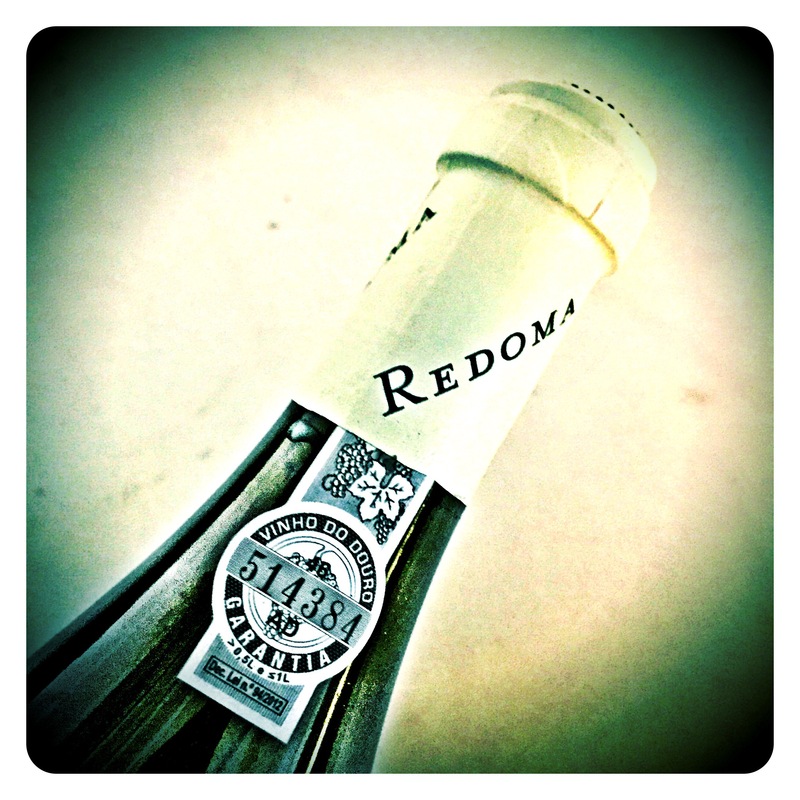 The Redoma Reserva is made with grapes from ancient 80 years old vines, planted at an altitude of 600 metres in mica schist soils. Since its creation in 1995, the main aim of producing this wine has been to express the character of the Douro old vineyards. At the end of the ageing period, the best barrels are selected, considering their minerality, complexity and ageing potential and not necessarily those with the most expressive aromas. 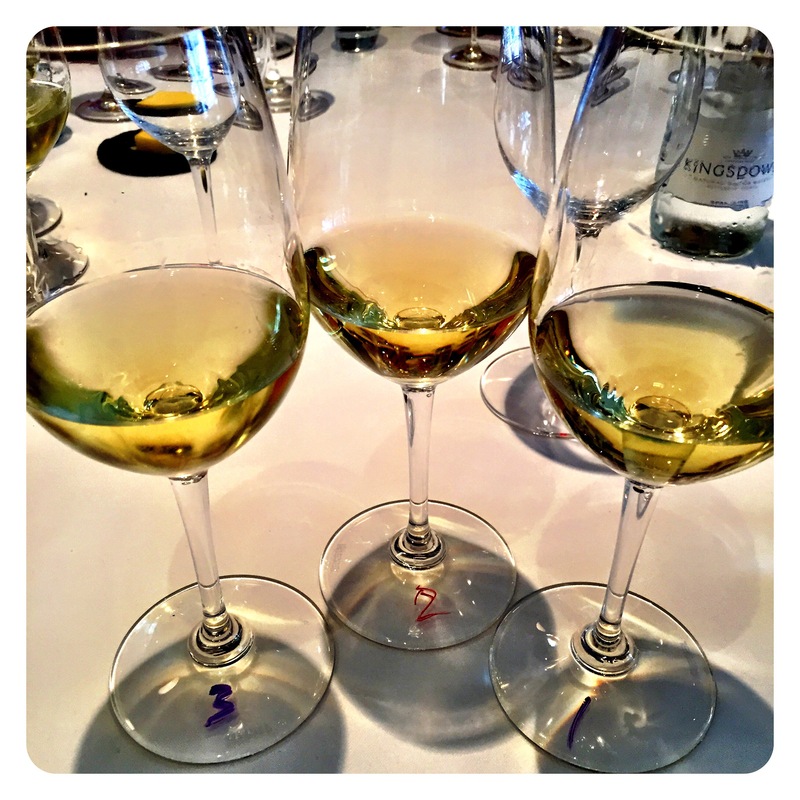 The dirty secrets are out… My Dirty Dozen Top 12 stand out wines. The 27th September 2016 saw another edition of the Dirty Dozen Trade Tasting at the Vinyl Factory in London. 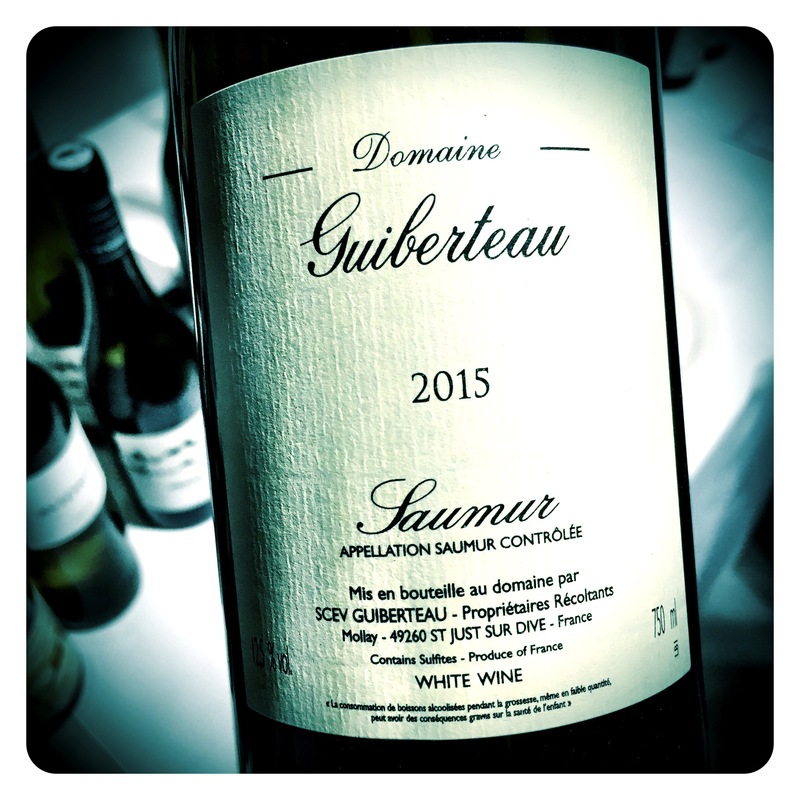 This is still one of the most exciting events on the London tasting circuit as all the twelve “members” still endeavour to show some of the top wines in their portfolios. 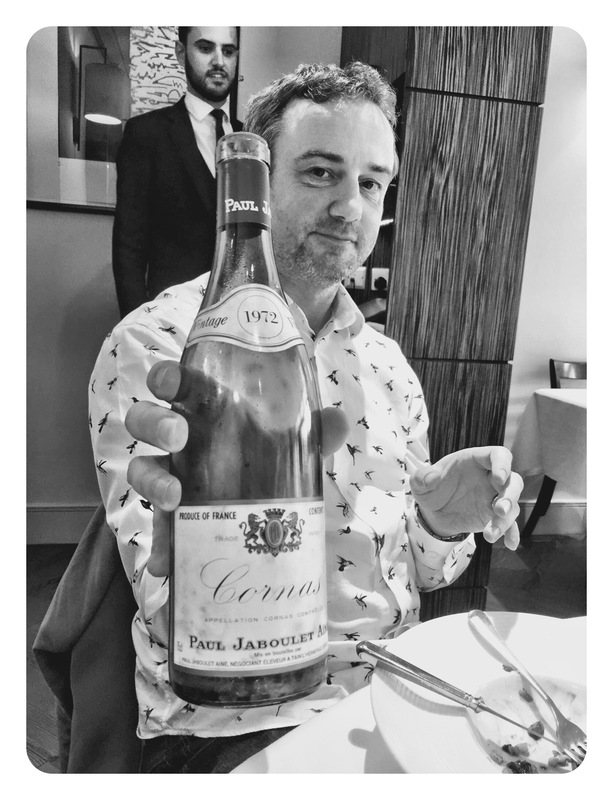 Inevitably, over the years, the wines on taste have become ever so slightly more pedestrian as there really isn’t any point putting a wine on a tasting when it’s sold out pre-release on allocation… and most unicorn wines are certainly pre-allocated and practically unobtainable for most trade new comers. But I suppose these are the fine wine times we live in. Scarcity and rarity rule the roost. We all want what we can’t have. 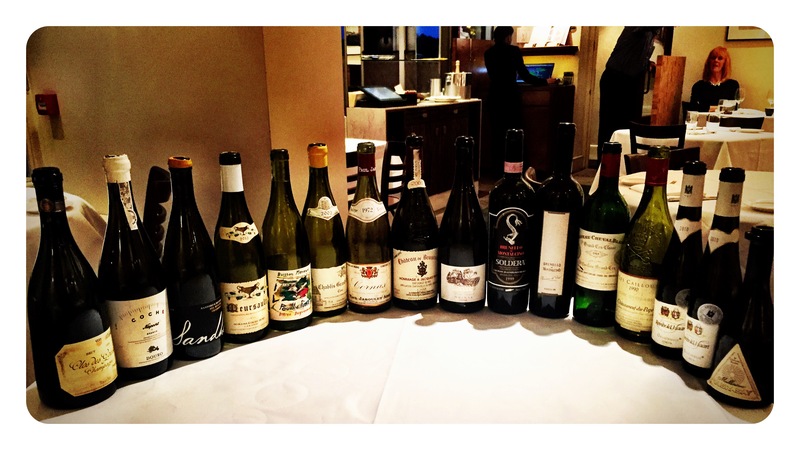 Nevertheless, here is a photographic snapshot of my top 12 wines tasted…in no particular ranking…in case you were not able to attend and want some top tips!